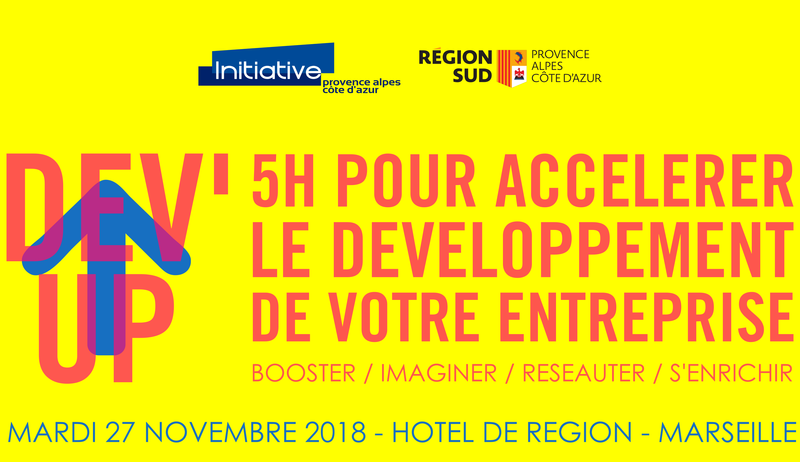 The Hotel de Region in Marseille (County Hall) hosted last 27th of november the Dev’Up event, helping entrepreneurs to develop their business. More than 500 people from all over Provence Alpes Côte d’Azur region attended meetings during the day and interacted with eachother to share knowledge and thoughts. Famous CEOs also delivered useful tips based on personal expriences. Azur Evasion took part of it: we were in charge of all transport from/to all over the region such as: Arles, Avignon, Bollène, Digne-les-Bains, Gap, Grasse, Le Pontet, Draguignan, Menton, Nice and Toulon. Eleven coaches were used to perform these services taking all passengers to and from Marseille. Make yourself comfortable on our coach and and ask us for a quote for any need you may have.